​Cabinetry in our bathrooms play a big role not only in the ability to have storage in these areas, but also to provide us with the means to protect these items from the humidity that is ever-present in these areas. With the right cabinetry placed in your bathroom, you have the means not only to bring the style and design you’re looking for, but the practicality you need to provide usable space. When you need professional bathroom cabinetry, you need Vance & Sons Cabinets, Inc.
A popular choice of cabinet installation for Baldwin County homes is the means to have the proper storage for linens. Being able to grab a towel after the shower without having to cross the hallway can be a useful benefit, and when it comes to having the large selection of style and design you’re looking for, then look no further than our professionals. 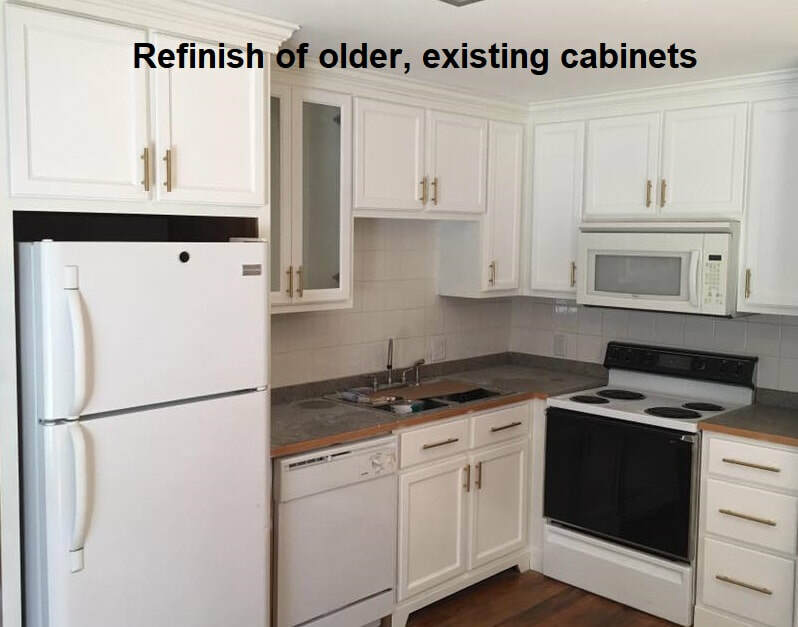 Whether you’re looking for standard white cabinetry, refacing to current cabinetry, shaker cabinets or more, you can be sure that our experts have the means to bring you the results you’re looking for. The vanity in our bathroom is one of the most important pieces to view the area as completed. A bathroom simply doesn’t look finished without this iconic addition to these rooms, and Vance & Sons Cabinets, Inc. brings you all the choice and selection you need when it comes to bringing this part of your completed bathroom to your home. From vanity cabinets, to bath vanities, we have the options you need to bring a finished look to your bathroom. Whether you’re looking for custom cabinetry, or a prefab factory option, you can depend on our experts to bring you the options you need. Cabinetry in our bathrooms can play a larger role than just the practical storage space you’re looking for, and whether you’re looking to add a touch of aesthetic, or to bring your bathroom the means to provide a more thorough and thought out décor, you can rely on the professionals at Vance & Sons Cabinets, Inc. to provide you with results. With shelves, cases, and other options available to you when it comes to your Baldwin County bathroom, you can be sure that you have the means to create the exact bathroom look you seek through our professional services at Vance & Sons Cabinets, Inc.
Vance & Sons Cabinets, Inc. can be relied upon to bring you more than just a dependable installation, we’re aware that there is also the need out there for clients to have their bathroom cabinets resurfaced, and we bring you the means to do so effectively. Whether you’re looking to update and refresh your look, or have suffered from damages in the room and require professional refacing, you can rely on us to be there for you, bringing the same level of professional results as we do when it comes to any initial installation provided by our experts.